Marco Polo returned to Venice, again via the Silk Roads routes, in 1295, just as the Mongolian Empire was in decline. 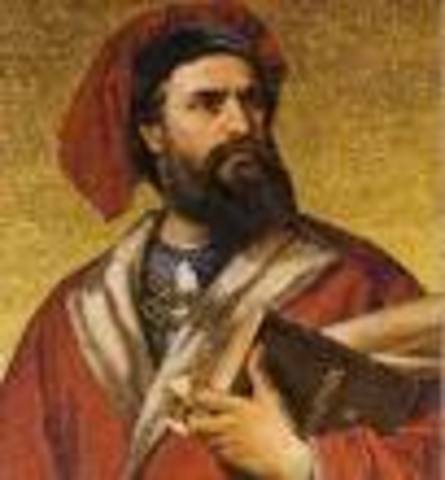 His journeys across the Silk Road became the basis for his book, The Travels of Marco Polo, which gave Europeans a better understanding of Asian commerce and culture. The closing of the Silk Road forced merchants to take to the sea thus initiating the Age of Discovery which led to world-wide interaction and beginnings of a global community. Its closure would propel Europeans across the ocean to explore, and eventually conquer, the so-called New World to the Americas. In this way, the Silk Roads can be said to have established the groundwork for the development of the modern world. The Portuguese nobleman Vasco da Gama (1460-1524) sailed from Lisbon in 1497 on a mission to reach India and open a sea route from Europe to the East. 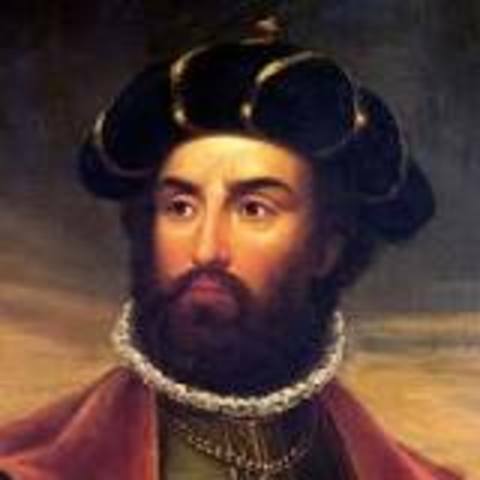 After sailing down the western coast of Africa and rounding the Cape of Good Hope, his expedition made numerous stops in Africa before reaching the trading post of Calicut, India, in May 1498. 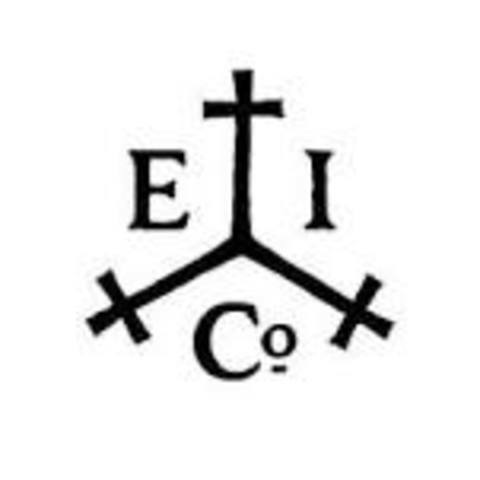 The East India Company won rights to build trading posts and forts at Madras, Bombay, and Calcutta. 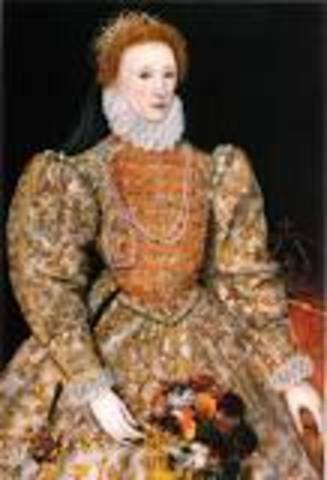 The English traded gold and silver for Indian goods such as cotton, silk, and tea. By making alliances with Indian rulers and creating its own army of Indian soldiers known as sepoys, the Company became the greatest power in India. A total of 146 British prisoners were herded at sword-point for the night into the fort's 'black hole', a little lock-up the British had built for minor offenders. It measured only 18ft by 14ft 10in and had two small windows. While begging for mercy the guards laughed and jeered at them while they prayed and raved in vain. At 6am the next morning when the door was unlocked, the corpses were piled up inside and only twenty-three of the prisoners were still alive. 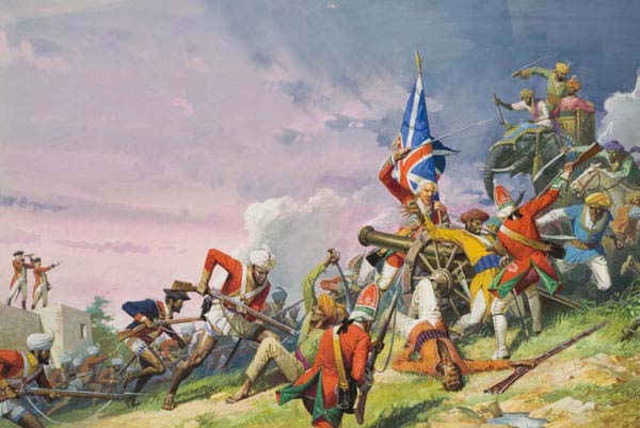 The Battle of Plassey was a decisive victory of the British East India Company over the Nawab of Bengal and his French allies on 23 June 1757, under the leadership of Robert Clive. 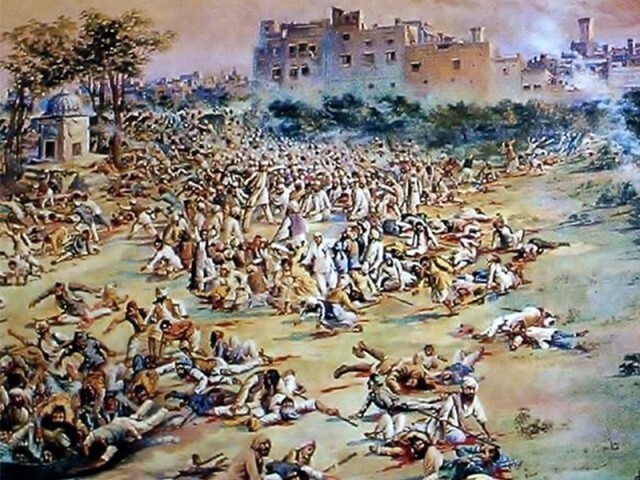 The battle was preceded by an attack on British-controlled Calcutta by Nawab Siraj-ud-Daulah and the Black Hole massacre. It was created to control the vast empire that was the Raj- continued to expand in their control through military force or threatened force. Local inhabitants began to be trained for these positions as there were not enough British citizens to govern the vast empire. In 1835, English became the official language of higher education. 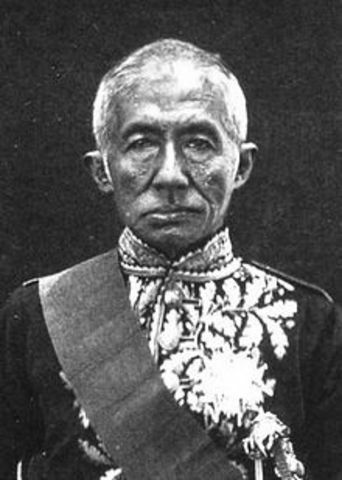 The foresighted King Mongkut ascended the throne of Siam. He was fully aware of the difficult position Siam occupied between the European imperial powers. Not only did this well-educated monarch play the British and French against each other in order to maintain Siam's independence, he also promoted certain Western technologies and practices, such as printing, vaccinations, and Western-style education. Siam achieved the internal strength and stability needed to maintain its freedom. In the 1850s, sepoys heard rumors that the cartridges for their new riffles were greased with beef or pork fat. To Hindus, cows were sacred, and Muslims were forbidden to touch pork. A new law also caused sepoys to be upset. The law required them to fight for Britain in foreign lands. Hindus believed they would lose caste if they went overseas. Both sides committed savage acts. 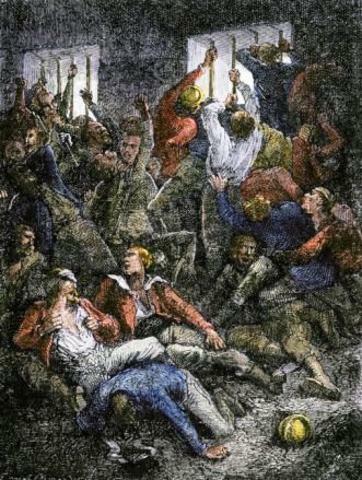 In the end, the British put down the uprising. 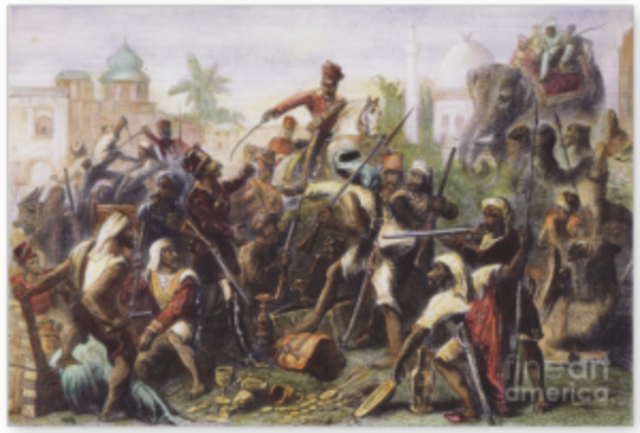 The Sepoy Rebellion left lasting distrust between Indians and British. 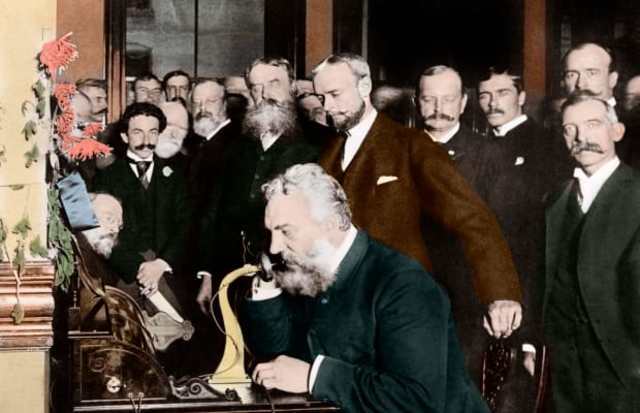 Alexander Graham Bell is best known for his invention of the telephone, for which he received his first patent in 1876. 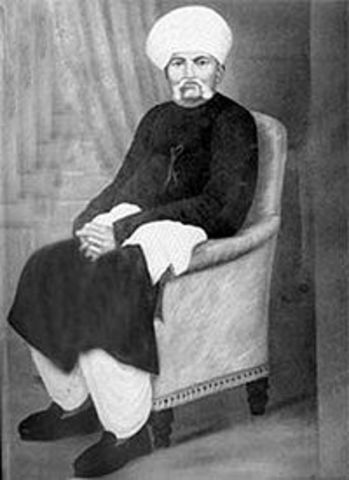 Karamchand Uttamchand Gandhi (1822–1885) also known as Kaba Gandhi, was a political figure in Porbandar. He served as Diwan of Porbandar, Rajkot, and Wankaner. He was the father of Mohandas Gandhi. 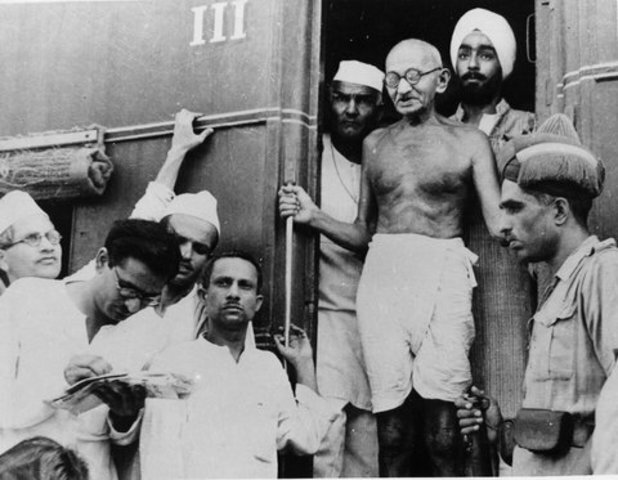 Gandhi was forcibly removed from a whites-only carriage on a train in Pietermaritzburg, for not obeying laws that segregated each carriage according to race. Gandhi was a young Indian lawyer in South Africa at the time, and this event proved a remarkable influence on the future of his political life. Years following the Anglo-Boer War, British employers in Natal had difficulty recruiting farm workers because of increased competition from the gold mines. 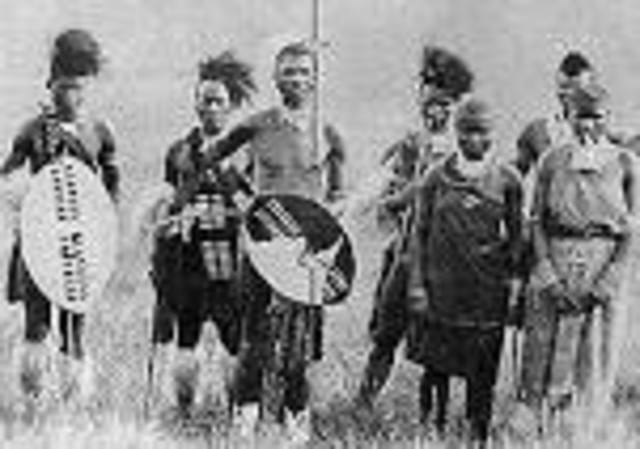 The colonial authorities introduced a poll tax in addition to the existing tax to pressure Zulu men to enter the labour market.Bambatha, one of the chiefs who resisted the introduction and collection of the new tax.The govt. of Natal sent police officers to collect the tax from districts, and in Feb.1906, 2 British officers were killed. A crowd of at least 10,000 men, women, and children gathered in an open space which was nearly completely enclosed by walls and had only one exit. The British had just passed a law on no public gatherings. Dyer and his soldiers arrived and sealed off the exit. Without warning, the troops opened fire on the crowd, reportedly shooting hundreds of rounds until they ran out of ammunition. According to an official report, an estimated 379 people were killed, and about 1,200 more were wounded. 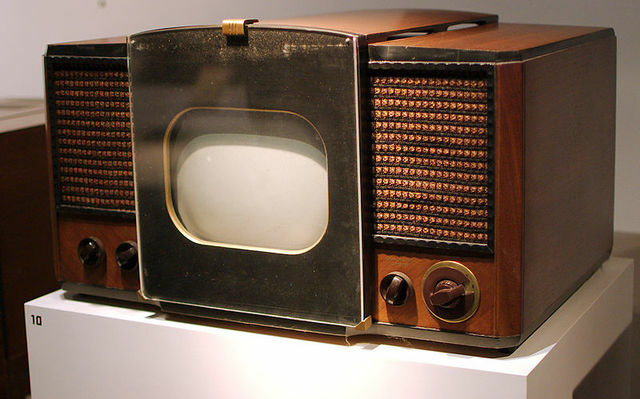 The First Electronic Television was Invented in 1927. The world's first electronic television was created by a 21 year old inventor named Philo Taylor Farnsworth. 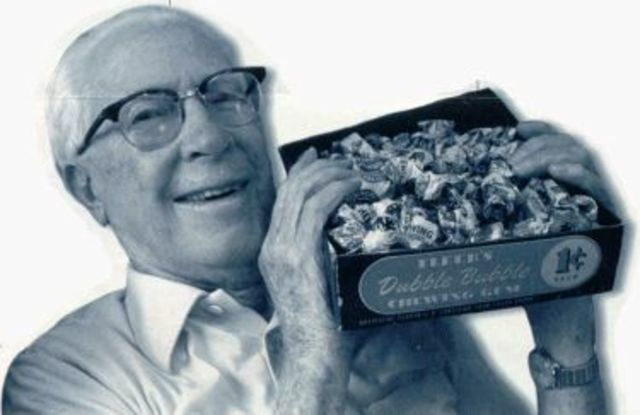 Bubble gum was invented by Walter E. Diemer. 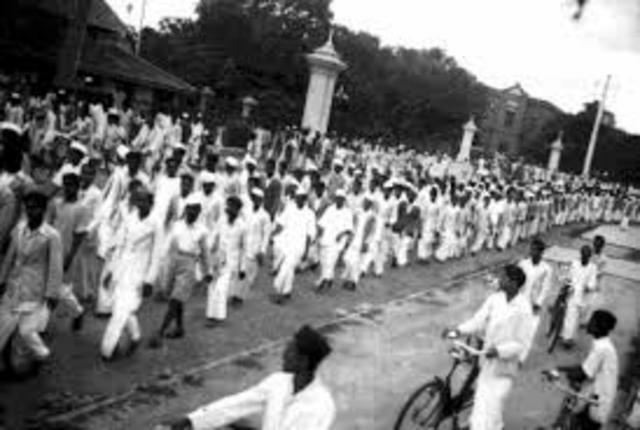 Gandhi made a speech demanding complete independence from the British. He said this very important quote, "Cooperation in any shape or form with his satanic government is sinful." Assassin was angry at Gandhi for preaching peace with Pakistan. The assassin was a radical Hindu that shot Gandhi 3 times and this was the 6th attempt on Gandhi's life. 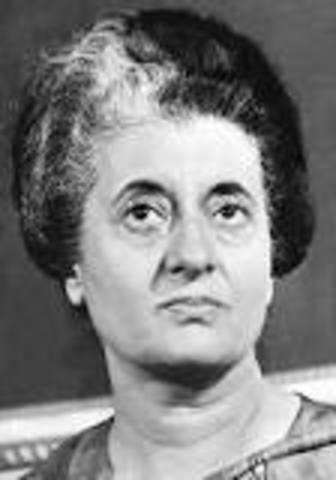 Indira was the daughter of the first prime minister of India Nehru. She was assassinated by her bodyguards, Satwant Singh and Beant Singh in the aftermath of Operation Blue Star. 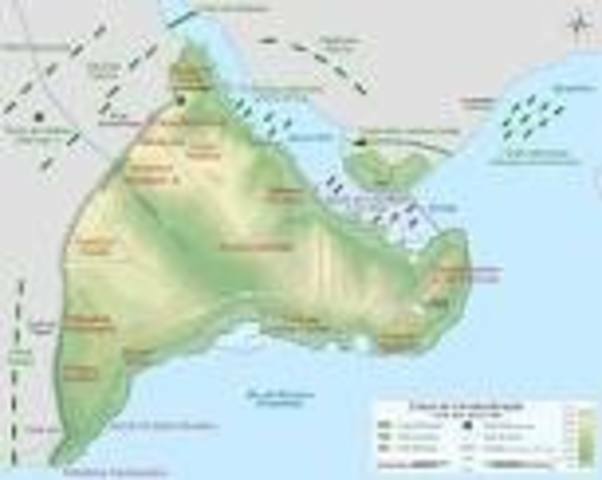 The Seven Years' War, also known as the French and Indian War, began in 1756 when the fighting between French and colonists merged into a European conflict involving France, Austria, and Russia against Prussia and Britain. Peace was declared in 1763 through the Peace of Paris, which ended French power in North America. The Dutch were beginning to expand their 200-year-old holdings in Indonesia. Bitter resistance from the local aristocracy, however, led by Javanese prince, Pangeran Dipanagara, sparked a war in which 200,000 Javanese died. The victorious Dutch then exiled Dipanagara and extended their colonial rule. Discontent among the reformer rulers (Mughal officials and Indian rulers). They played on religious fears, wanting to convert Indian Muslims and Hindus to Christianity, started in the army and spread though the general pop. They immediate cause was the issuance of new rifle cartridges, started in Meerut and spread with other Sepoys. This caused many atrocities like the Wells of Cownpore. Britain promises India self-rule if they help fight in the war. 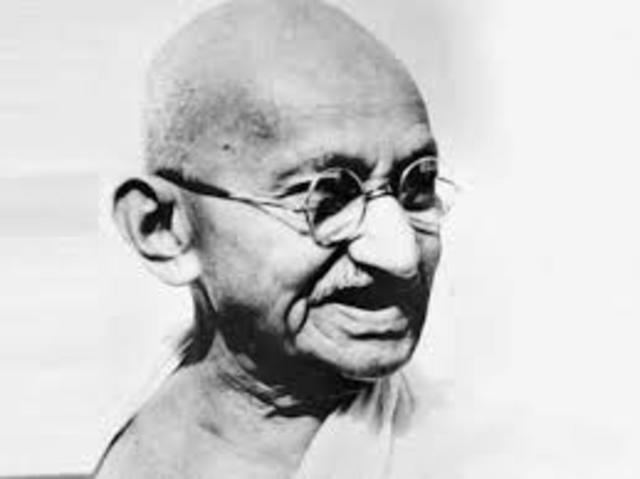 Gandhi supports war effort in hopes of achieving self-rule for India. When the war ends, Britain made a few reforms and refused to grant India self-government. Congress and Muslim League leaders had a meeting that settled the details of an agreement about the creation of legislatures and the amount of representation to be allowed to the Muslims and Hindus. The agreement was confirmed by Congress and the League in their annual session held at Lucknow on December 29 and December 31, 1916 respectively. 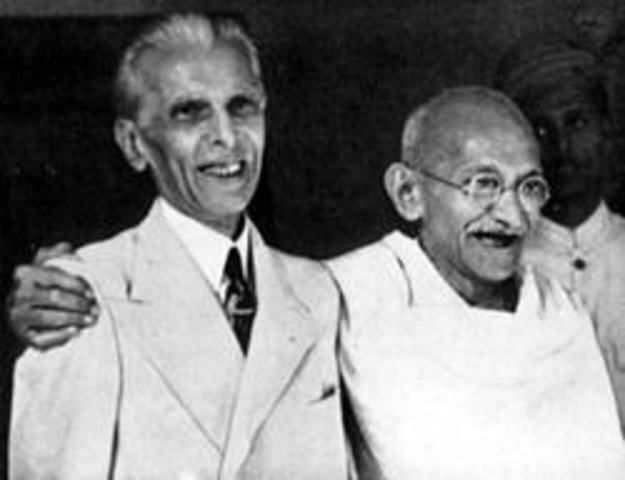 Sarojini Naidu gave Jinnah, the chief architect of the Lucknow Pact, the title of “the Ambassador of Hindu-Muslim Unity”. During WWII, India was controlled by Britain, with the British holding territories in India. British India officially declared war on Nazi Germany in September 1939. 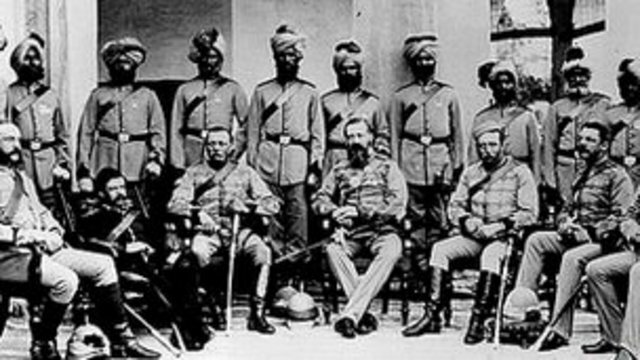 The British Raj sent over 2 million soldiers to fight under British command against the Axis powers. The British government borrowed billions of pounds to help finance the war. India also provided the base for American operations in support of China in the China Burma India Theater. The partition of India in 1947 eventually accompanied the creation of two independent dominions, India and Pakistan. The partition created East and West Pakistan. Muslims were generally in Pakistan and were forced to move if they were not. Hindu's were also forced to go to India if they were not already. This led to conflict between the two groups with 12.5 million people displaced and 500,000 people killed or injured during riots and religious attacks.